Disclosure: This is a sponsored post. Thank you for supporting New York Chica. All opinions are always my own. If you live on the East Coast, then you already know that this Winter has hit us all extremely hard. We’ve had snow every week since December and I think everyone (including me) are sick of the white stuff. Another reason why I’m sick of Winter is because of a nasty virus going around at work. I’m trying to stay away but working at a school becomes almost impossible to stay away from nasty germs. 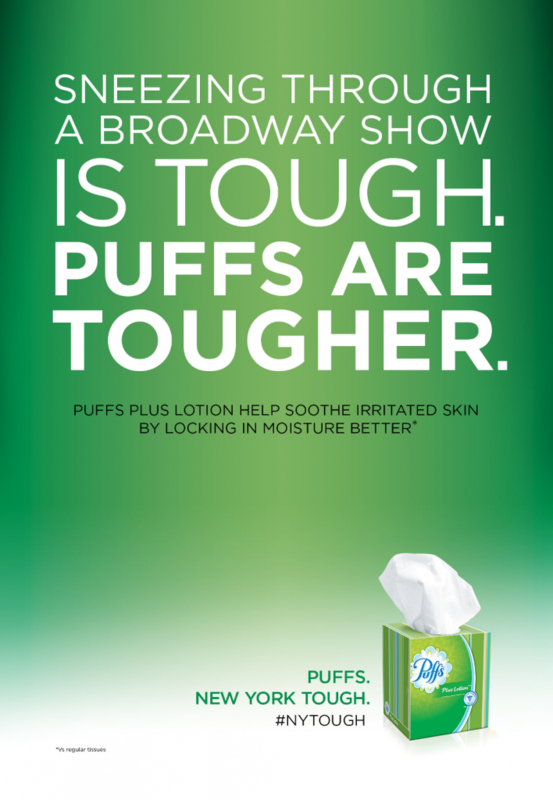 That’s why I have to continue to stay #NYTough with a supply of #Vicks NyQuil/DayQuil, Vapor Rub and @Puffs. As long as I’m fully stocked with the necessities, I’ll be alright. We all know that the #ColdandFlu season is tough on everyone but it’s nice to know that #Vicks DayQuil and @Puffs are tougher. Are you too sick to get to the grocery store to get your #Vicks & @Puffs products? Don’t fret! #PeapodNYC has all the products you need to get you through #ColdandFlu season from #Vicks DayQuil & NyQuil to @Puffs and more! I’m happy to share that #Vicks has a Twitter giveaway going on right now! 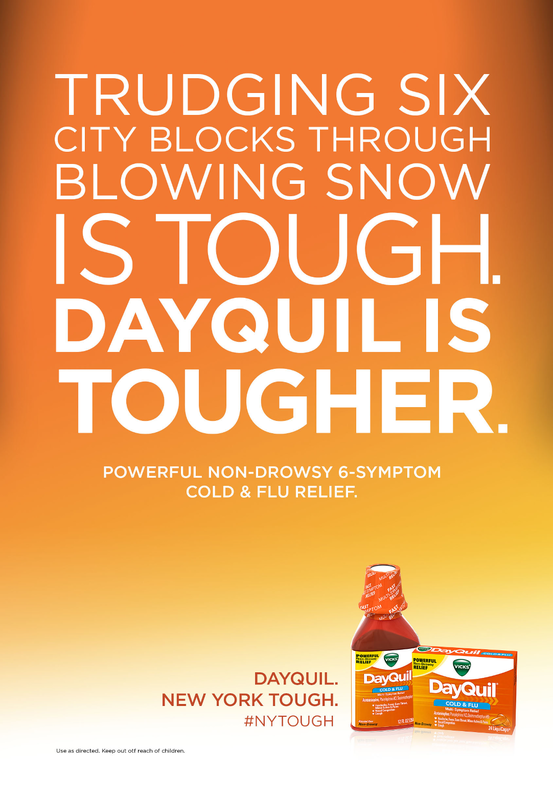 First, share a pic on Instagram & Twitter showing us how you stay #NYTough through #ColdandFlu season for the chance to win a prize every day until 3/31! Extra entries for posting a selfie at the #NYTough takeover at Barclays Center MTA Station in Brooklyn, NY! 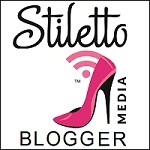 For more details, go to http://bit.ly/ColdFluGiveaway . Second, our sponsors are giving away a P&G Prize Pack to one lucky New York Chica reader containing a $50 AMEX Gift Card, Puffs Boxes, and Vicks Coupons (valued at $55). Entering is easy! Just follow the Rafflecopter rules below. I exercise and drink lots of water! I disinfect door knobs and countertops. I try to stay healthy by taking my vitamins, exercising, drinking water and practicing good hygiene! Ive been using hand sanitizer, Lysol and vitamins. Ive also been making everyone wash their hands a lot more often especially after school. I liked your Facebook page and post as Dawn Monroe. by eating lots of fruit and veggies to balance out the crap I eat. I try to get enough sleep and drink lots of water on a daily basis. I keep Puffs at home for my Nana, they are so soft for her skin which is so great. I exercise regularly and try to keep most of my meals healthy which a cheat meal here and there. I recently bought a camelbak water bottle which is great for drinking plenty of water! I try to stay away from all the people on the E train who sneeze and cough without covering their mouths. Were these people raised in a barn? OMG! I have upped the water, increased the vitamins, fruit and talking walks. I try to work out 4-5 days a week and do strength exercises. I upped my intake of vitamin C and citrus fruits. I also walk daily and stay hydrated. Seems to help me in keeping colds/flu away! I try to eat clean and get physical exercise. Recently I’ve upped my water intake which was way too low. I wash my hands often. I also try and eat healthy. I take vitamins, exercise and eat well. I workout, drink water, & eat healthy meals. We take vitamins and eat lots of fruits and veggies to stay healthy during #ColdAndFlu season. We wash our hands a lot and drink lots of water! My immune system really isn’t too strong, unfortunately. I’ve been sick so much over the winter! I take vitamin C, carry hand sanitizer, and work hard to stay hydrated though! I’m trying to stay healthy by getting enough sleep, eating healthy foods, drinking more water and doing yoga. I eat entirely organic, work out and I wash my hands quite a few times a day to stay healthy. I started taking my vitamins, a probiotic, and drinking water instead of pop. I can tell a difference already, and its only been a few weeks. I have been washing my hands more even though I use way to much hand sanitizer. I have also been drinking vitamin water and trying to get plenty of sleep. Washing hands and trying to drink plenty of water. I try to bring hand sanitizer with me at all times and take vitamins. I workout regularly and stay hydrated! I drink lots of water and cook with fresh veggies to stay healthy! I liked the Vicks Giveaway post on your Facebook page!